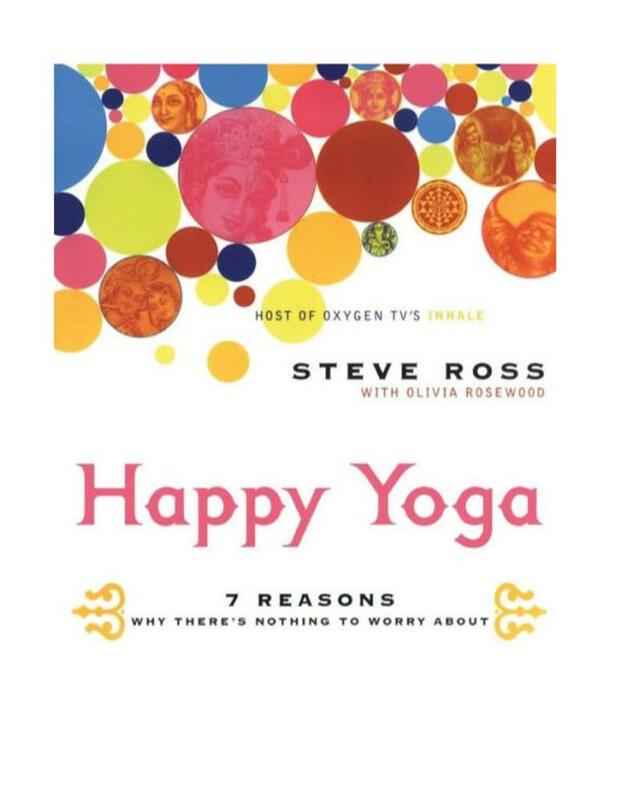 After studying yoga in India and traveling all over the world with traditional Vedantic masters, Steve Ross returned to his hometown of Los Angeles with a broadened point of view of what yoga could be. He was surprised to find that yoga classes at home were missing the humor, joy, and celebration that fueled his Eastern studies. Instead of expanding and enhancing the joy of being, Western yoga classes focused obsessively on correcting body positions and developing a picture-perfect physique. Determined to keep his yoga practice true to cultivating bliss and inner radiance, Ross started his own yoga studio and has created a yoga movement in Los Angeles that is, to put it simply, revolutionary. 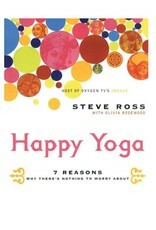 Ross lives and teaches according to his belief that the secret to yoga is not obsessing over whether your feet are parallel or whether you can bend as far as the person on your left can, but about transcending the serious and allowing joy into your life, your body, your mind, and hopefully your yoga practice itself. It's about lightening up. Ross's power is that he goes back to the source -- five thousand years of ancient yogic wisdom -- and decodes the abstract Eastern ideas for a Western audience. Happy Yoga is not just a set of movements and facts to consume, it is a way of shifting your awareness to bring the spirit of yoga into each movement, each meal, each relationship, each thought, and each breath.